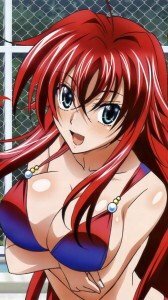 High School DxD 720×1280 (and other sizes) wallpapers! 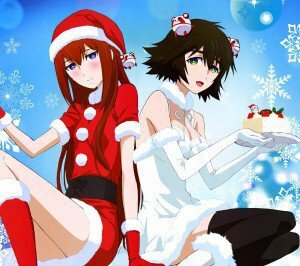 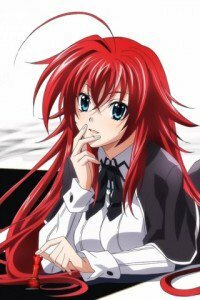 Rias Gremory, Akeno Himejima, Koneko Tojo and Asia Argento images for your smartphone! 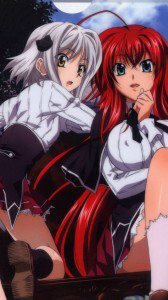 “High School DxD” girls wallpaper – Rias Gremory, Akeno Himejima, Koneko Tojo, Asia Argento and Raynare!